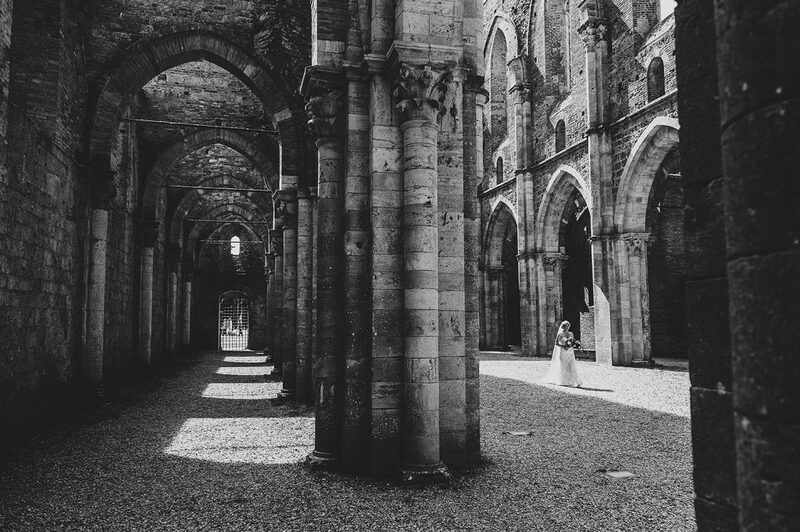 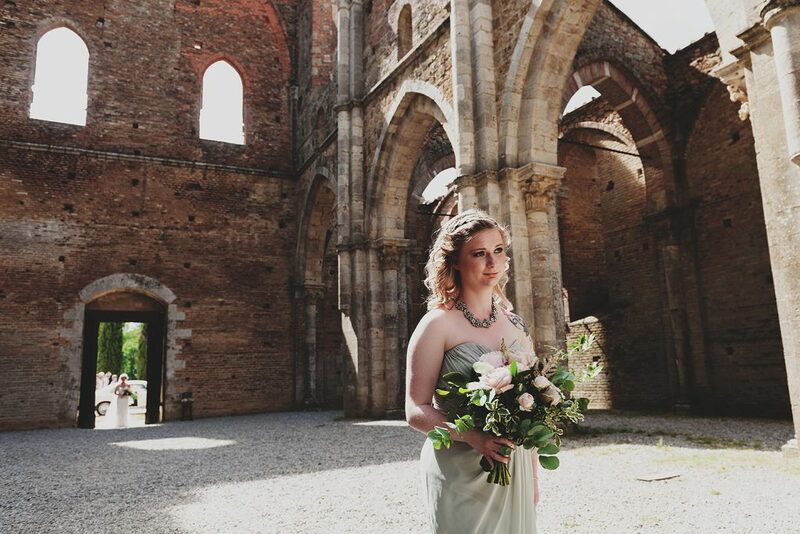 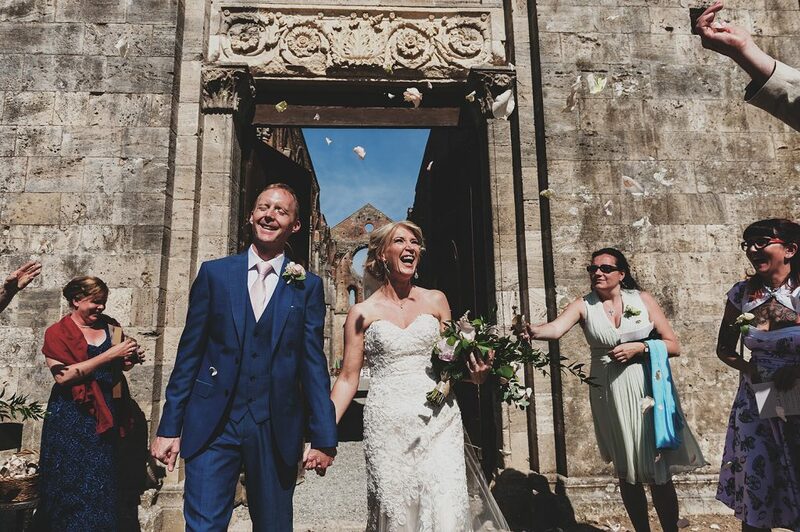 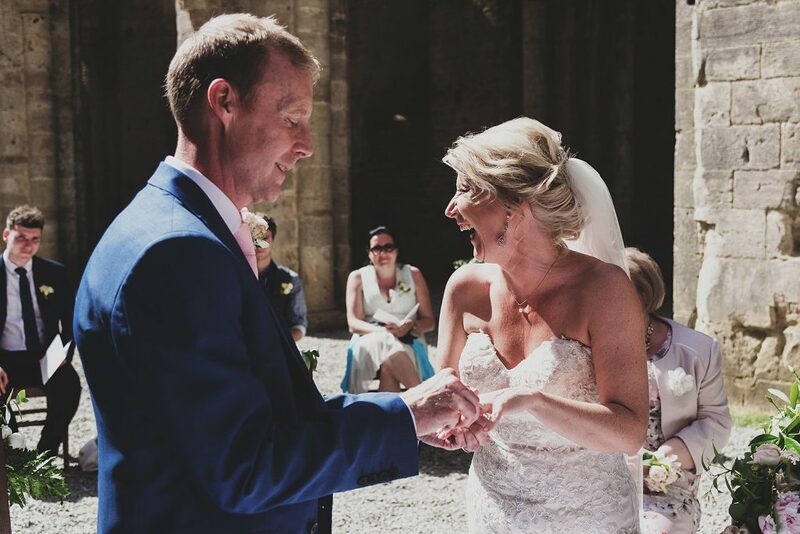 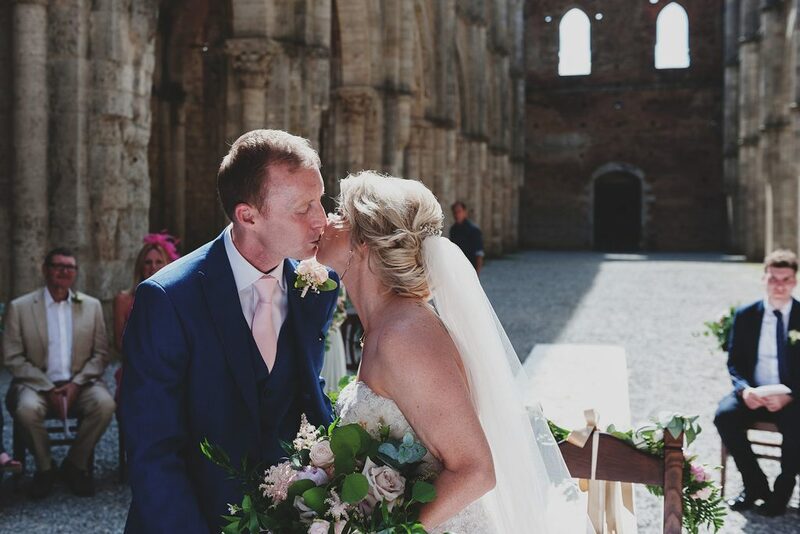 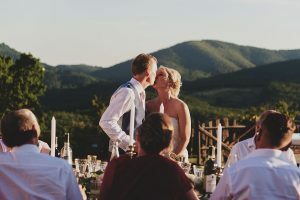 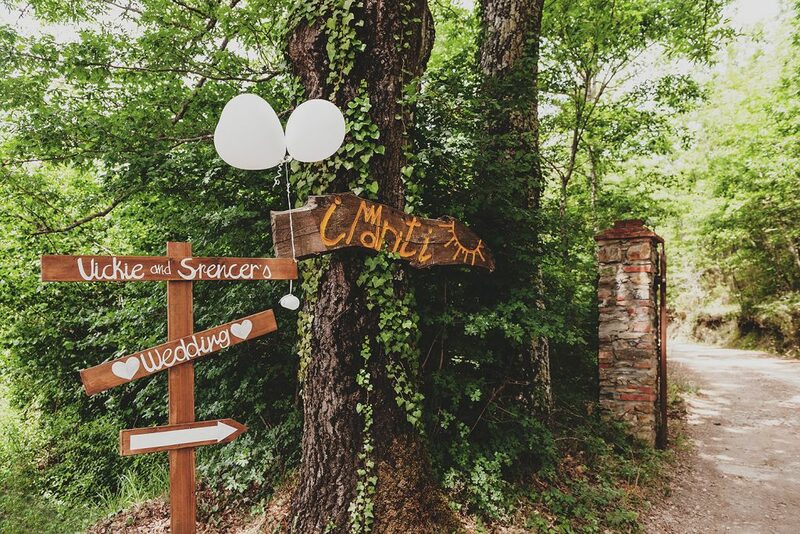 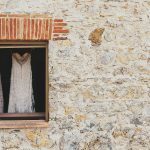 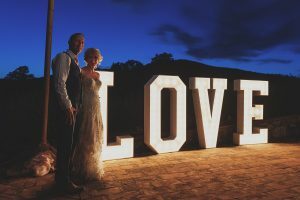 We had the pleasure of celebrating the romantic wedding of bride Victoria & groom Spencer – a lovely couple from the UK who started planning their wedding a year and a half in advance, giving them the perfect amount of time to find a nice location in their dream venue, the Abbey of San Galgano. 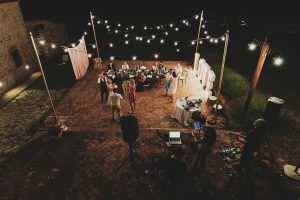 There was a small family party, including their most beloved people. 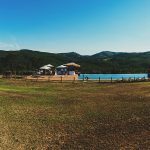 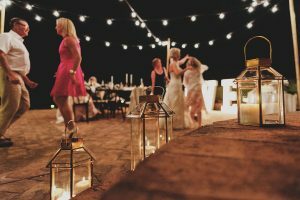 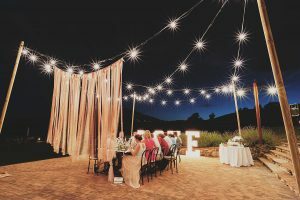 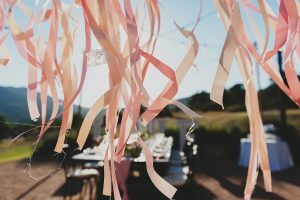 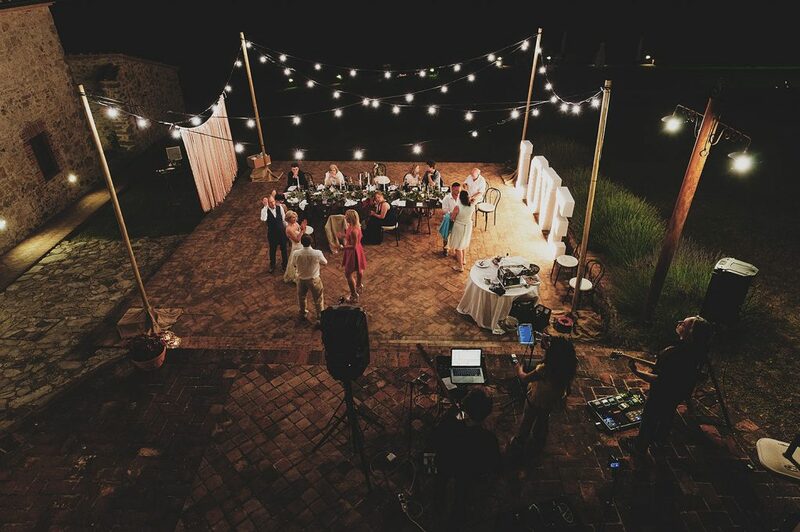 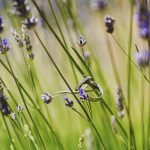 There was a lot of time spent on planning as the bride was very sure of what she wanted for decorations and flowers and all these things were not so easy to find here, so I contacted several florists before sending her the final proposal. They settled on Agriflor, who did a great job with blush pink roses, candles and vintage furniture.